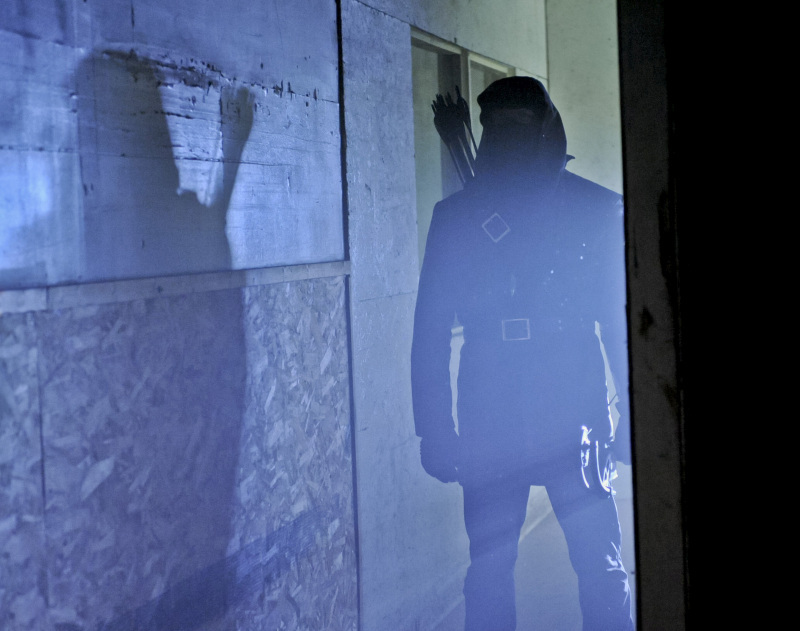 Trailer and images from the ninth episode of Arrow, titled "Year's End." 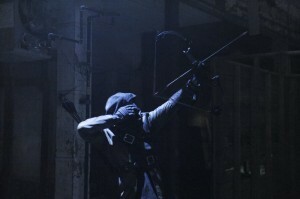 On the East Coast of the United States, the Arrow episode “Vendetta” has just ended… what’s next? On December 12, we get the midseason finale of Arrow, titled “Year’s End.” Some big things are promised for this episode, including what looks like a dark archer to rival Oliver. 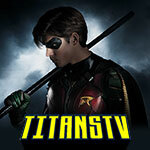 It’s also a holiday themed episode, so that should be nice to enjoy and see. 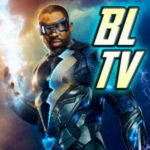 The CW tonight released a trailer for the episode which you can find below. UPDATED: We now have an extended promo!